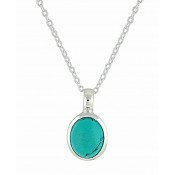 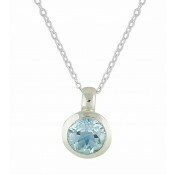 The detailed beauty of this simple silver oval pendant necklace finds it's way into your heart. 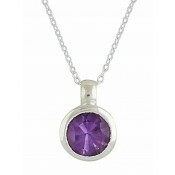 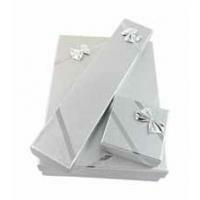 With a polished outer border, it has been set with a faceted amethyst stone nestled within. 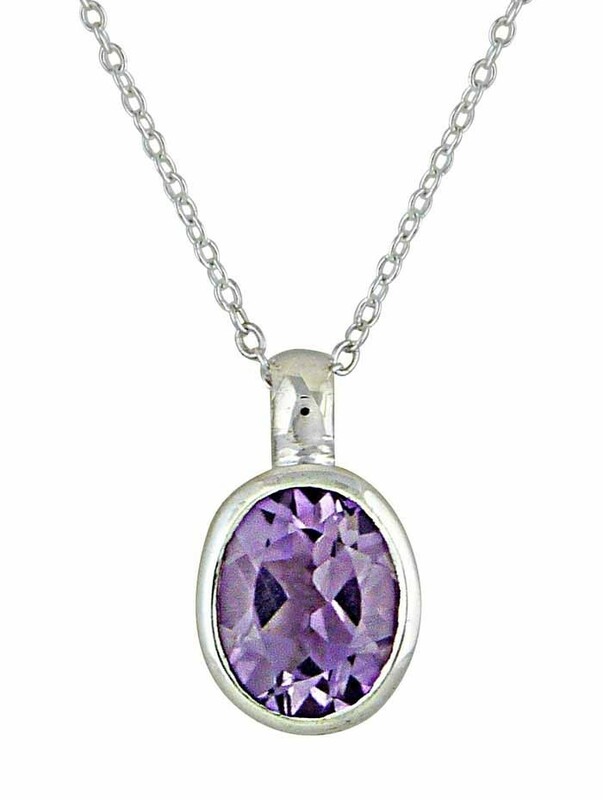 Supplied on a 45cm chain, it is the perfect length to pair with all different necklines - the ideal versatile accessory for every event.